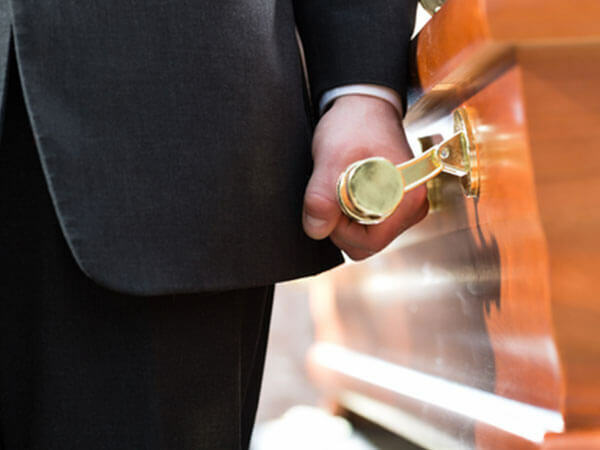 At Moore Funeral Home at Forest Lawn we believe that each person deserves to have their life reflected in a truly personal service. Whether you select a traditional funeral, cremation service or green burial - our hope is that it will be meaningful to your family and friends. In order to meet the needs of our families, we offer many options. We will assist you with notifying Social Security, applying for Veterans Benefits and Life Insurance. A traditional funeral service is one in which there is usually a time of visitation the evening or hours before the service. The casket may be open or closed and usually takes place within a few days of the death occurring. This service is led by clergy, the family, or friends and may include the reading of scriptures, poems and special music. Of course, you are always welcomed to bring in items that reflect the life of your loved one. At the conclusion of the service a committal service is held at the grave site or in the chapel, if you select cremation. Families that select cremation may choose to have a service prior to the cremation or after the cremation (Memorial Service). We offer several cremation caskets and urns to choose from. Cremated remains may also be scattered, placed in or made into jewelry or buried. 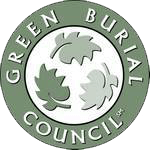 We are certified by the Green Burial Council and now offer this option at Forest Lawn Memorial Park. Please call us for more information. Our professional services charge includes, but is not limited to, consultation with family & others; procurement preparation and filing of necessary notices, authorizations and consents; custody of the body, filing of death certificates and obtaining permits; general administration and record keeping; other general operation expense; and 24 hour availability. This fee for our basic services and overhead will be added to the total cost of the funeral arrangements you select.